There are different ways to give birth. Natural birth is the traditional way, in which the high levels of oxytocin provoke your baby’s birth. Natural birth happens without the need of medication. After the baby is born, your body naturally discharges the placenta. Vaginal birth is when some medication or instruments are used to help your baby be born. Sometimes the mother isn’t able to produce enough oxytocin; therefore, it doesn’t induce any contractions on the uterus. The doctor should make it happen with artificial oxytocin, a medication that imitates the effects of this hormone. Abdominal birth, also known as cesarean delivery, happens when there are some complications and the baby is born through surgery in the abdomen. 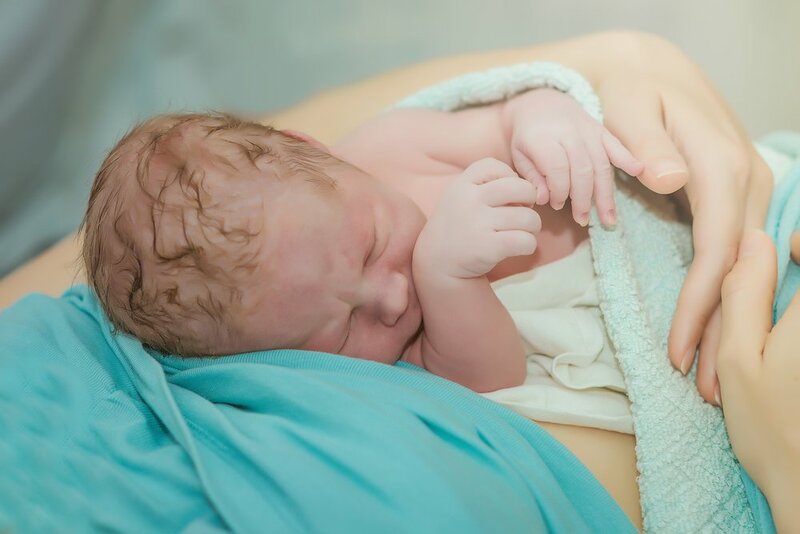 Some oxytocin must be injected when the baby is delivered through cesarean delivery, so the placenta can be discharged and thus ending the procedure. On the other hand, water delivery is another method in which the mother is submerged in a tub of warm water at the moment she starts feeling contractions. Studies show that this style helps decrease the pain that the mother normally feels, and lets the baby have a more fluid transition. Each woman should check her situation with her doctor to choose the way she wants her baby to be born. However, some women don’t have many options due to pregnancy complications. If you have any doubts on your delivery, be sure to talk with your obstetrician. You can also discuss it with your partner, and hopefully, that will help you to make a decision and create a birthing plan.